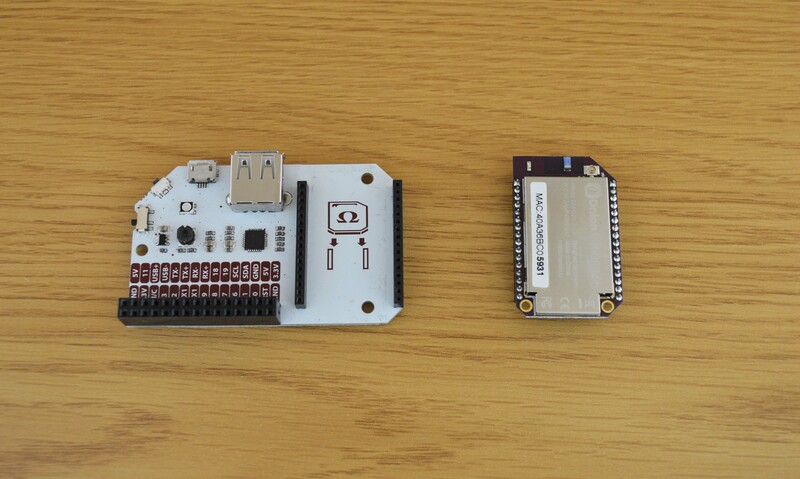 Follow along with this guide to set up your Omega2 for the first time using the command line. 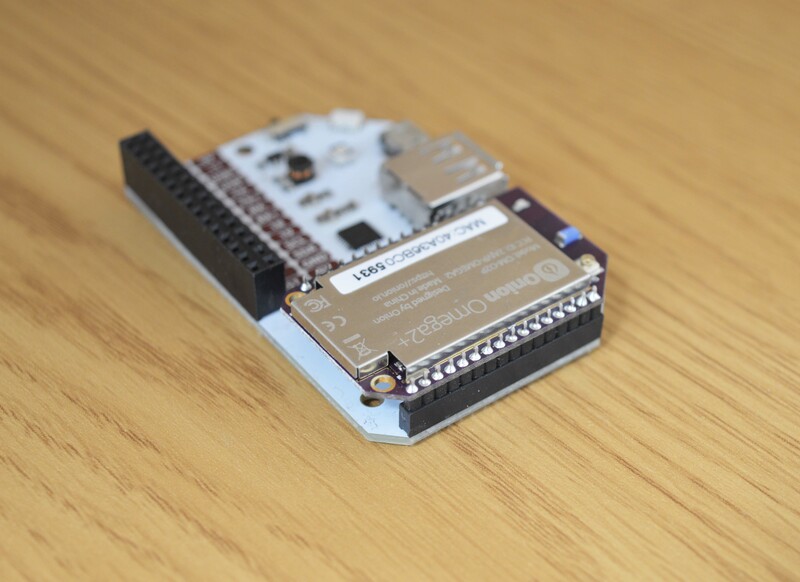 Follow this guide only if the Setup Wizard was not able to get your Omega2 up and running. If the Setup Wizard succeeded, you don’t have to go through these steps! Connecting your Omega to a Dock and powering it on. Connecting to its command line terminal. Configuring it to join your WiFi network and then do some updates. We’ll use SSH to connect to the Omega’s command line. 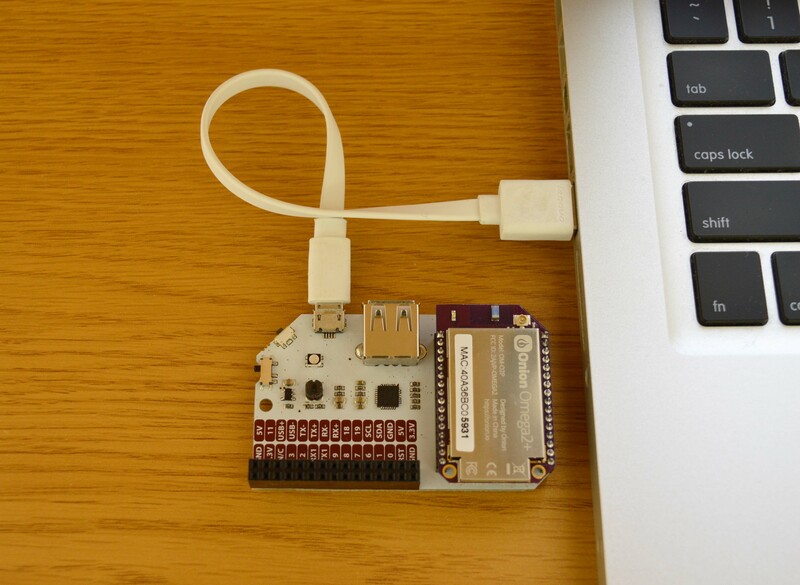 To learn how to connect to the Omega’s terminal you can read our guide to connecting to the Omega with SSH. 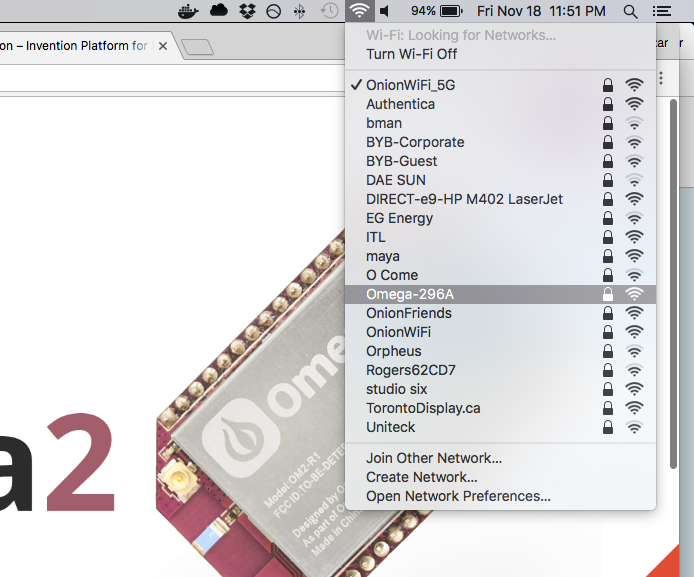 Now let’s connect the Omega to your WiFi network to give it Internet access. We’ll use the wifisetup command to help us. Enter your password, and hit enter. Your Omega’s network adapter will restart and attempt to connect to the new network. Since the network adapter is restarting, the Omega’s AP will go down and be inaccessible during this period, but it will come back up in roughly 30 seconds. For more on the Omega’s wireless capabilities, see our guide to the Omega and Wireless. To learn more about configuring the Omega’s WiFi connection, see our guide to using the command line to connect to WiFi. 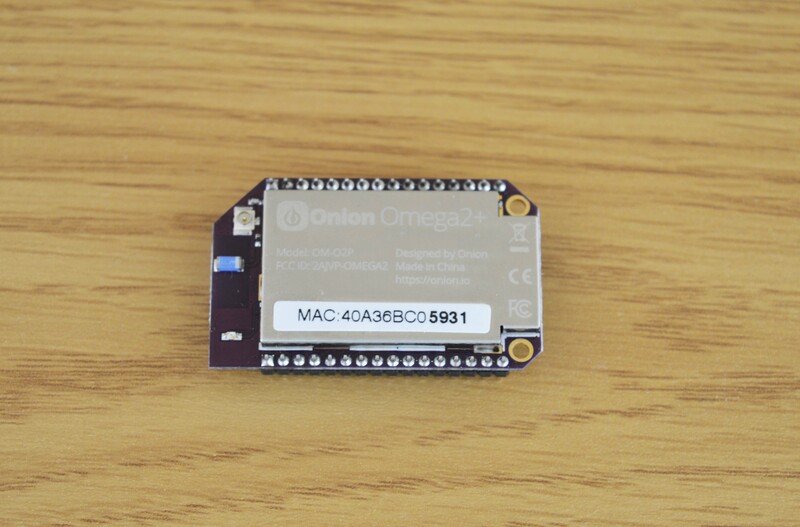 Now that we’ve just connected your Omega to the internet, let’s update the Omega’s firmware to the latest version released by Onion. Enter the oupgrade command in the terminal to download and install the latest version of the Omega’s Operating System. The update will take up to five minutes, sometimes more depending on your Internet connection. 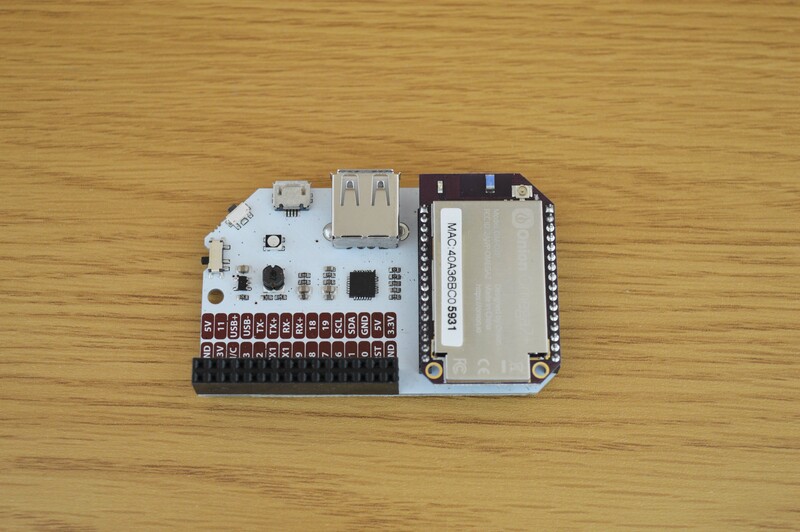 Warning: Do not disconnect the Omega from WiFi or power during this process or the firmware may become corrupted! Some Omega2+ models may not reboot automatically. If your Omega2+’s LED turns off and remains off for longer than about 15 seconds, you will need to manually reboot your Omega. Either toggle the power switch on your Dock or disconnect the power briefly and reconnect it, and your Omega2+ will reboot and complete the upgrade. It will be ready for use when the LED stops flashing and remains solid. 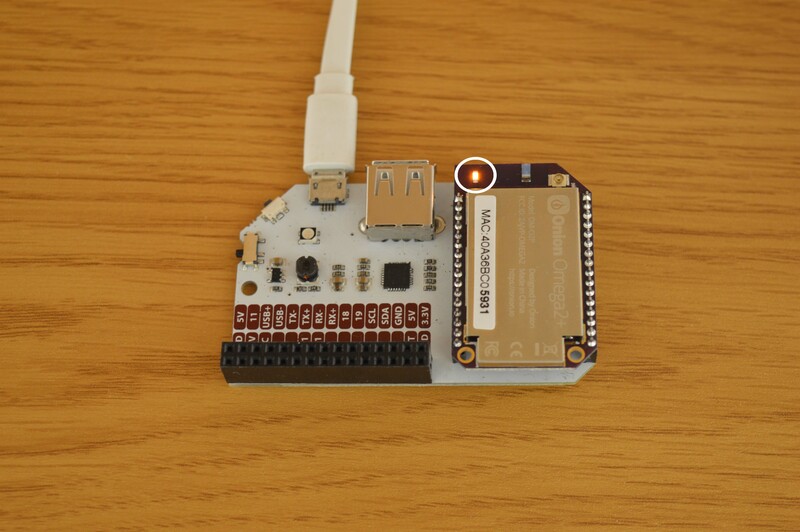 After upgrading firmware, you will need to reconnect your Omega to WiFi by running wifisetup again. Start using your fresh Omega and check out the Using the Omega section for ideas on what the Omega can do! On the Omega’s next reboot, the Console will be installed automatically. Check out our series on Using the Console for more on how to use the Console. Try checking our Troubleshooting guide or posting on the Onion Community.